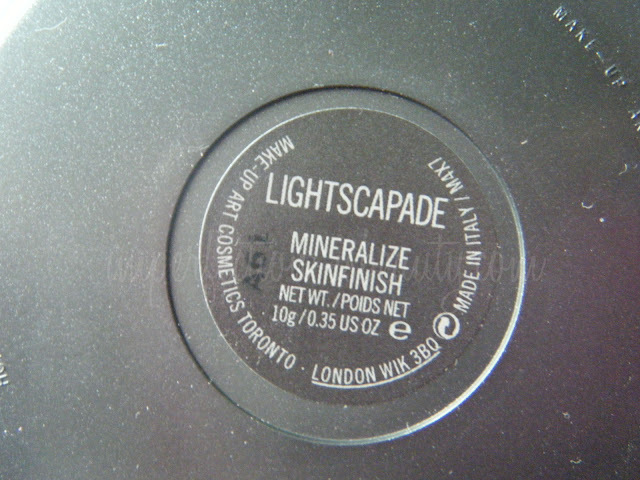 Mac's Lightscapade sold out online within a day, and in stores faster then I could get my hands on it. Usually The Mac store near me doesn't sell out of their limited edition products that quickly but this msf sold out within 2 days. However, I checked the website daily and finally one day they had it up for sale again, so I got it while I could. Although, I don't think theirs really nothing to special about this mineral skinfinish/highlight. I do think it is beautiful to look at. 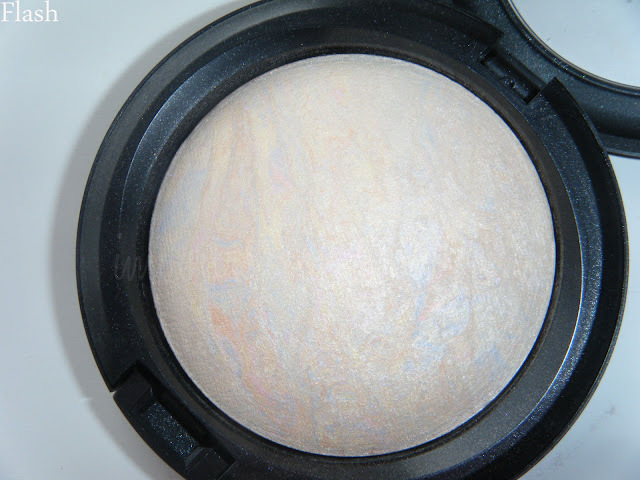 On your cheekbones it adds a soft peachy, silver pearl giving your skin a gorgeous iridescent glow when applied on top of blush, or lightly dust a small amount under your eyebrow arches for a subtle shimmer highlight. It would look super pretty if applied to your collar bone to add a little glam to your skin as well. Overall I'd say you can pass on this highlight if your not a collector of msf. Honestly I'm not a huge "collector" myself but this I thought would be a great addition to my collection because latley highlights and blushes really steal my heart. 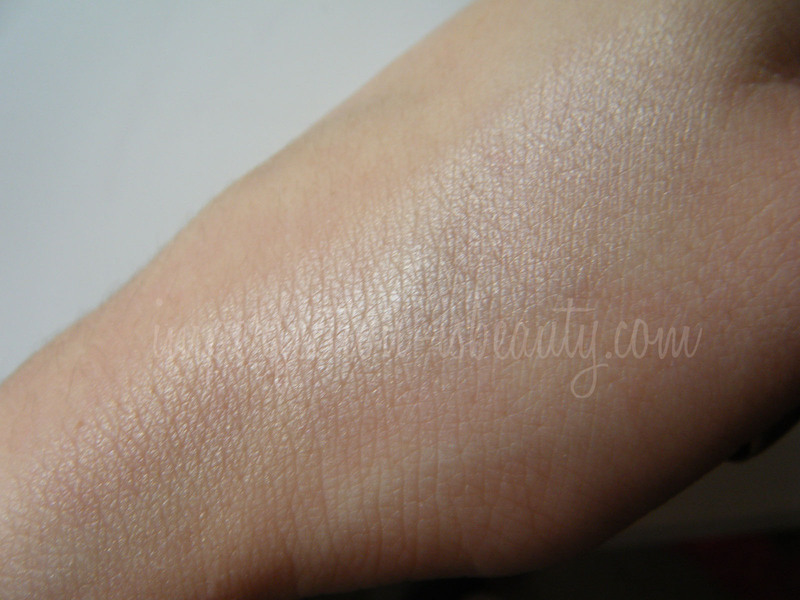 The color is stunning, I just don't think its unique, but what highlight is its a highlight.. I'm not quite sure how well it would show up on darker skin because some days (after I apply self tanner) I find myself having to add more the usual for it to show up on my skin. I hope everyone had a great dayy! Its been pouring rain all day here, and super cold. I guess the Indian summer is over. 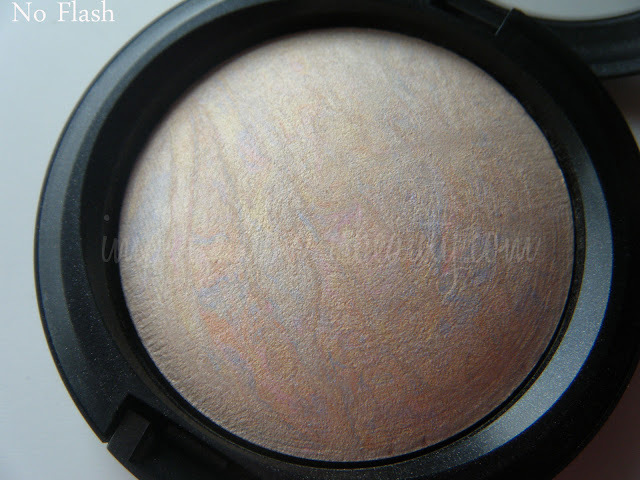 this looks so pretty, lovely glow! I wanted this when it first came out, but never got my hands on it. I guess if I ever come across it, then I might try it out, otherwise I guess I'm not missing much. Thank you for the review!